I cannot say enough about these two amazing people! We documented Brandon’s sister’s wedding last year and absolutely love this family. 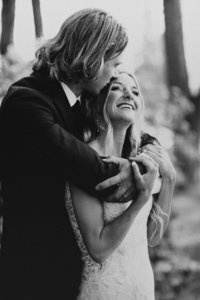 Sarah was his fiance at the time and personal attendant for that wedding….and she rocked it! During the day we really connected and let me tell you…. we are literally the same person! After the wedding, Sarah inquired with us and planning has been a dream with her. 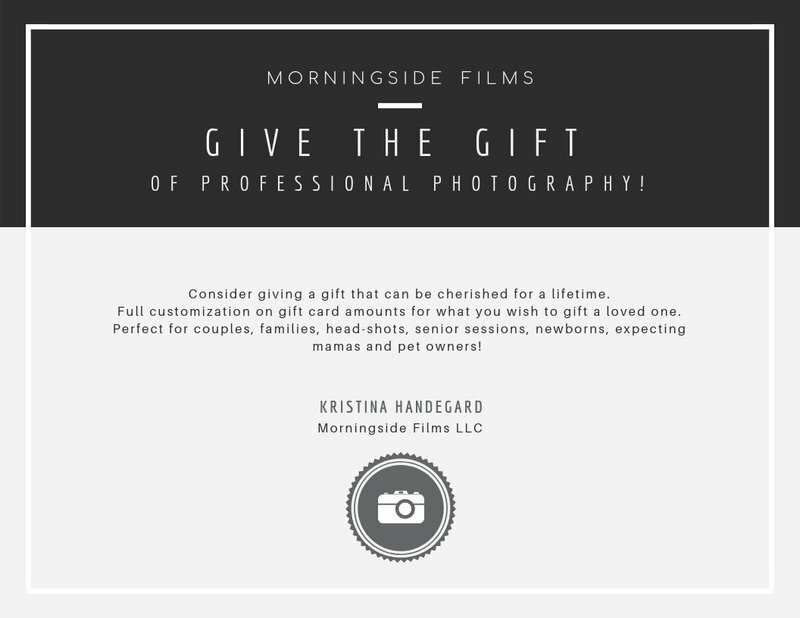 I can’t wait to share some preview photos from their wedding day! 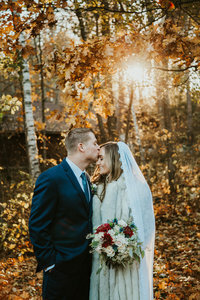 We rather speak with images instead of words so please check out the photos below from their beautiful September wedding.